Most auto makers only have one naming convention for its high performance models, for example BMW M, Mercedes-Benz AMG, Lexus F etc. This sounds like a chaos. 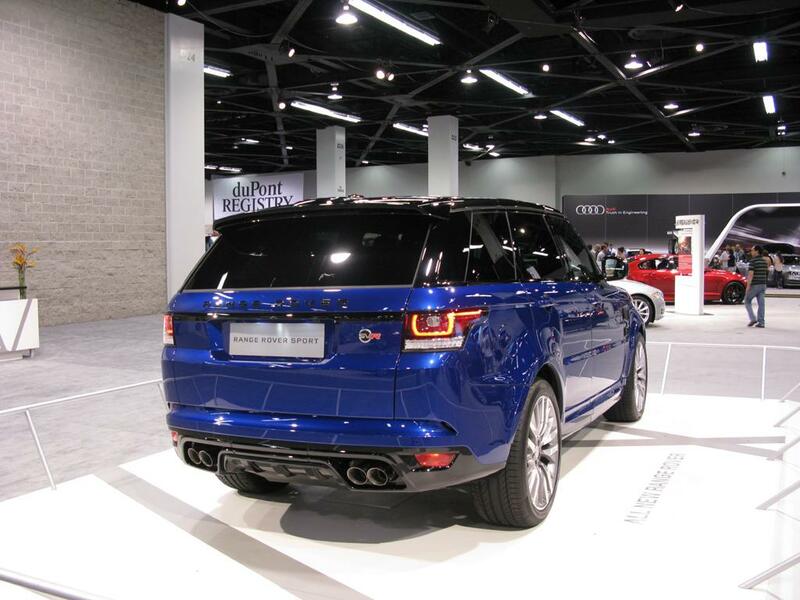 But JLR is going to address this by using the SVR badge across the whole brand uniquely. 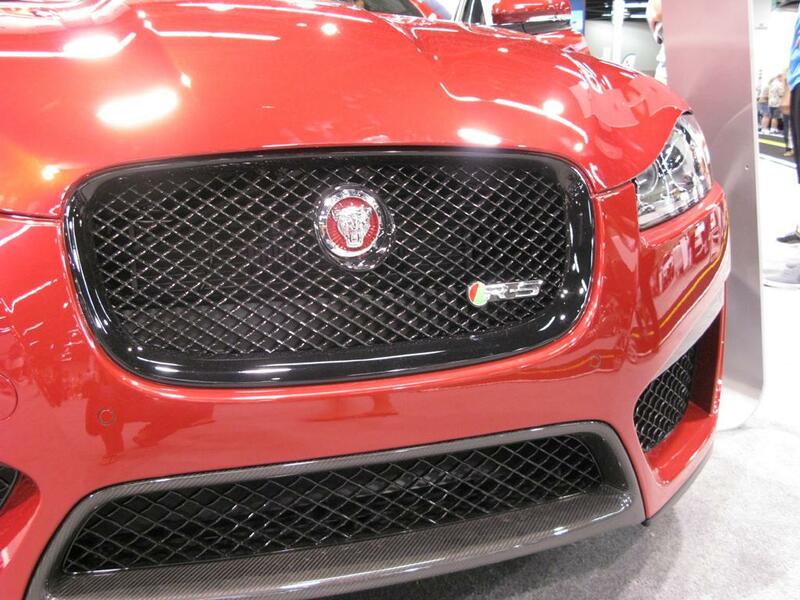 This is confirmed by John Edwards, head of the JLR Special Vehicle Operations (SVO). 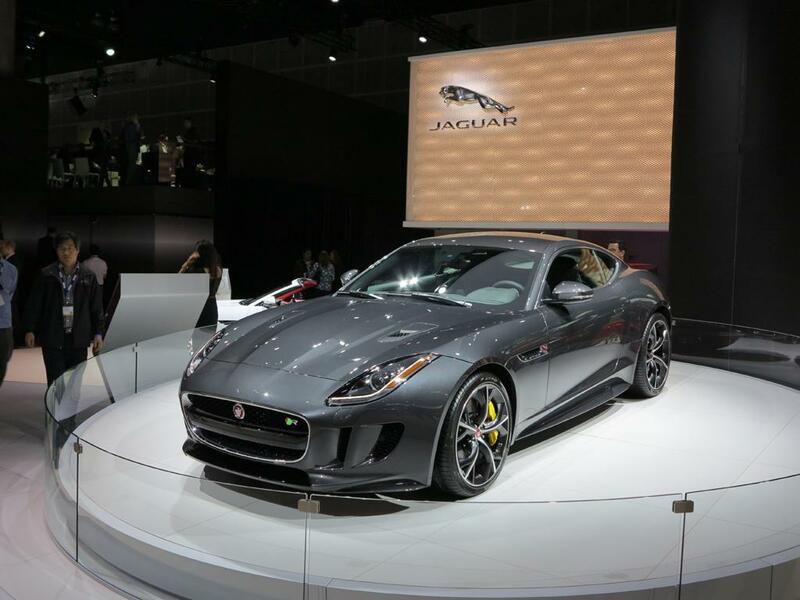 Therefore in the future there will be no XFR-S or F-Type R, instead of the XF SVR and the F-Type SVR. YouWheel.com is dedicated to bringing you the best automobile news, reviews,tips, test drives & technical talk, throughout the auto industry. Check out our blog at YouWheel.com.